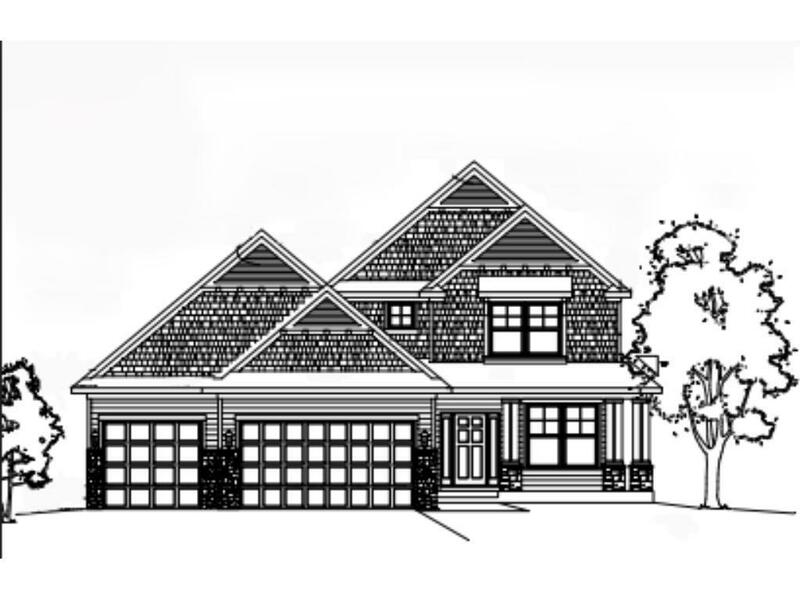 TO BE BUILT HOME CALLED THE "MEADOWOOD" IN THE NEW DUNKIRK GATEWAY DEVL. OF PLYMOUTH! SOUGHT AFTER OPEN LAYOUT WITH MAIN FLOOR MUDROOM, 1/2 BATH, PLUS LARGE KITCHEN ISLAND, GAS FIREPLACE AND WALK OUT TO OPTIONAL DECK! UPSTAIRS IS COMPLETE WITH 4 BEDROOMS, MASTER SUITE WITH HIGH END FINISHES, AND 2ND FLOOR LAUNDRY. LOCATED IN WAYZATA SCHOOL DISTRICT, WALK TO DOG PARK, CLOSE TO SHOPPING AND HIGHWAY ACCESS! GET IN NOW! Model Location 16700 59th Ave N.